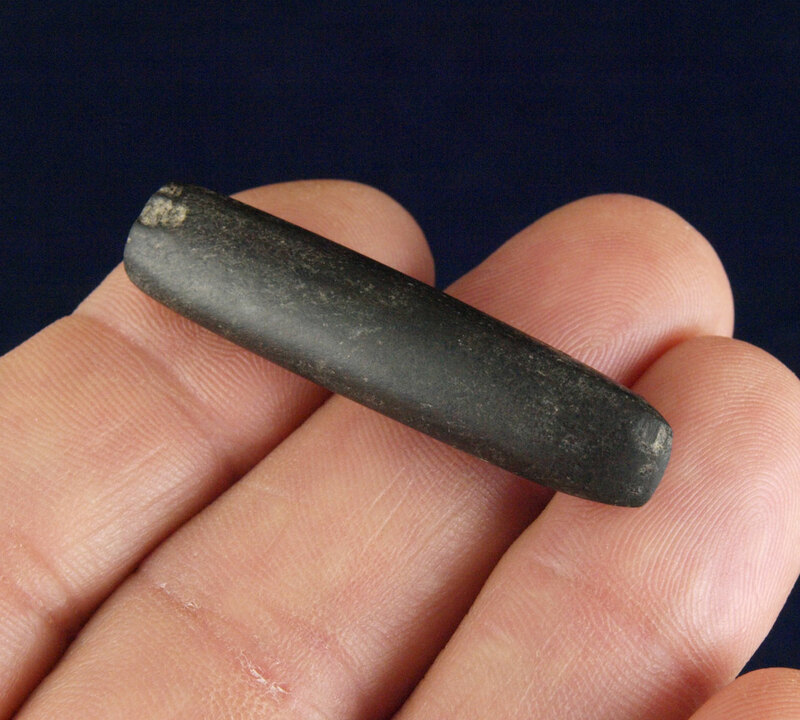 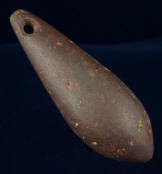 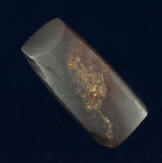 Description: Hematite Plummet - Found near Poverty Point Louisiana by Jack Kent. 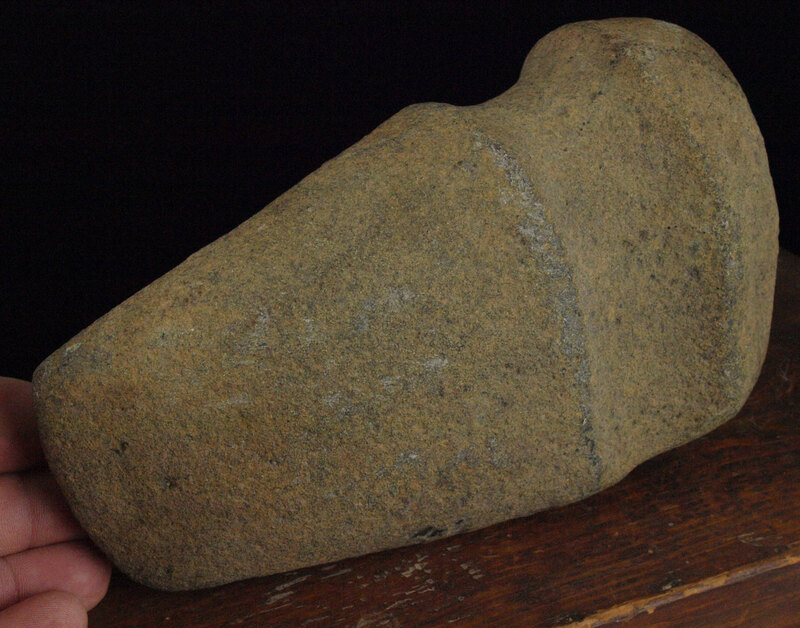 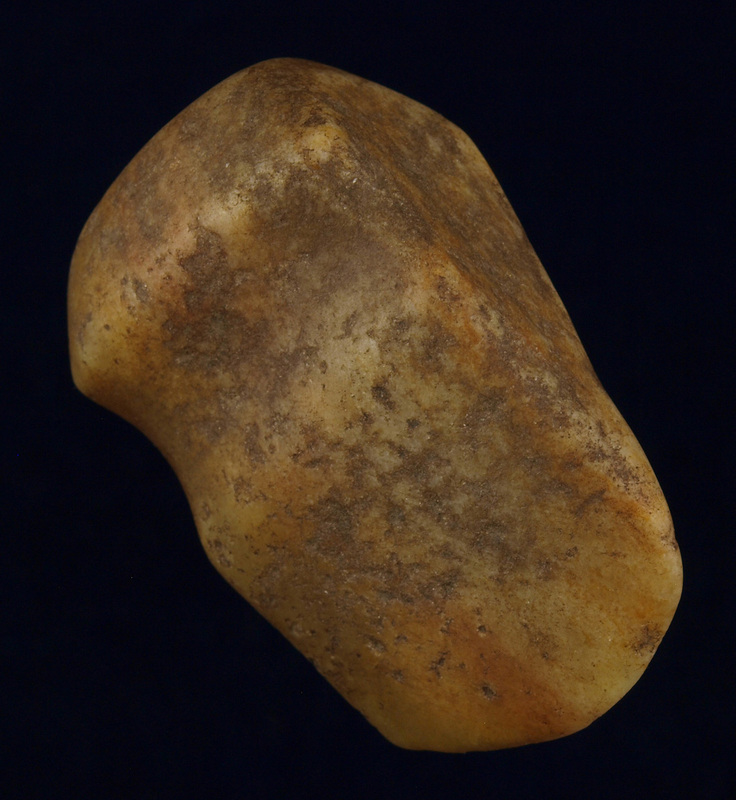 Description: Miniature 3/4 Groove Quartz Axe Effigy - Found by Bill Laury near the Clinch River in Scott County, Virginia. 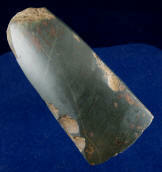 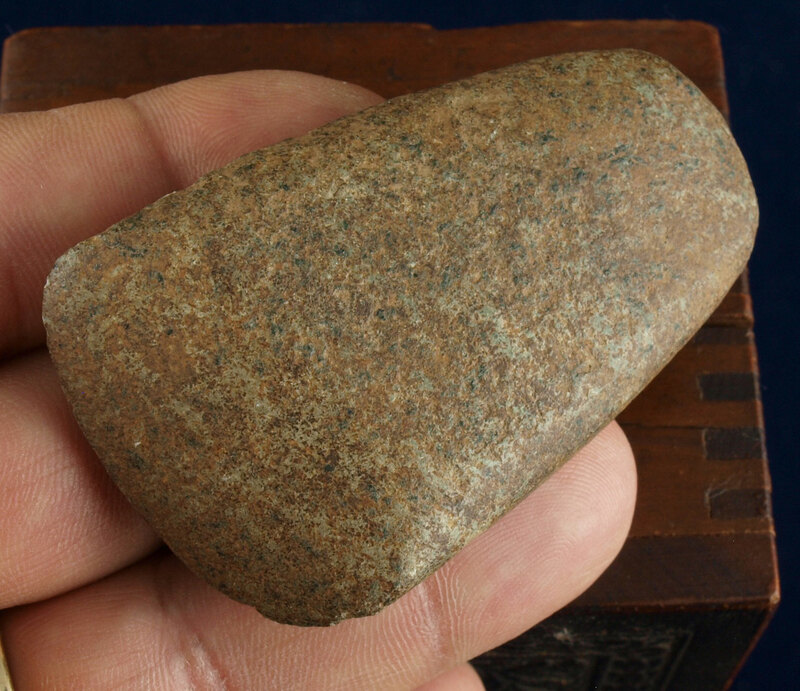 Description: Miniature Hematite Adze - This nice Adze was found in Lincoln County, MO. 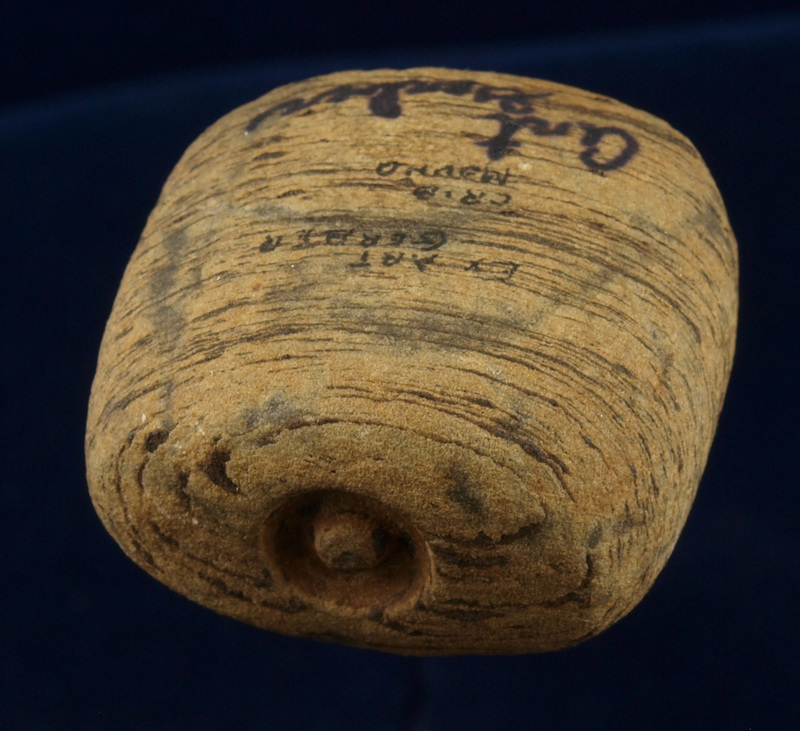 It comes with a Jerry Dickey COA.